Reece Tenneson: [on Burke] He comes highly recommended. 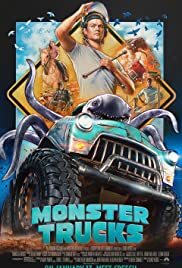 A young loner discovers a monster in a junkyard and finds he can use it to power his car. Soon he befriends the monster and sets out to help it find it's way home. Great special effects and some good performances from some likable lead actors makes this an enjoyable movie to watch. Don't expect the plot to hold up to well under strict scrutiny but it is a kids film after all. There are some good positive messages about family and friends with a little bit of a green message too but nothing heavy handed. 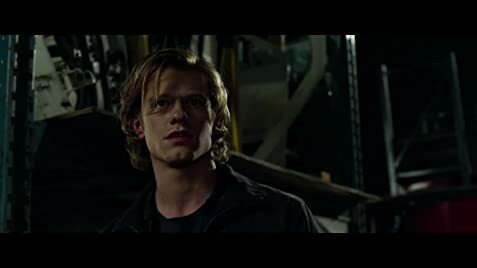 The monster is very likable and the film has some funny moments too. Definitely recommended. I know I would have loved this as a kid and would have certainly enjoyed the action scenes in the second half of the movie. I can imagine younger kids of today having fond memories of this movie in the future. I just hope people give the movie a chance.